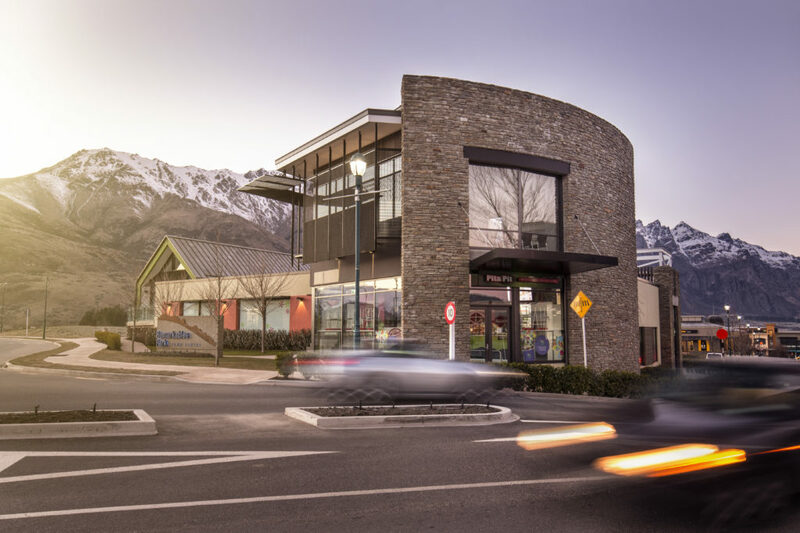 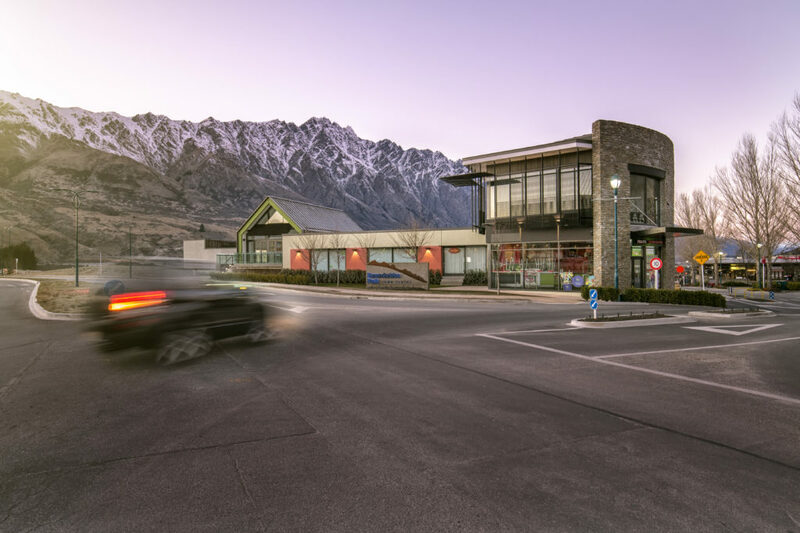 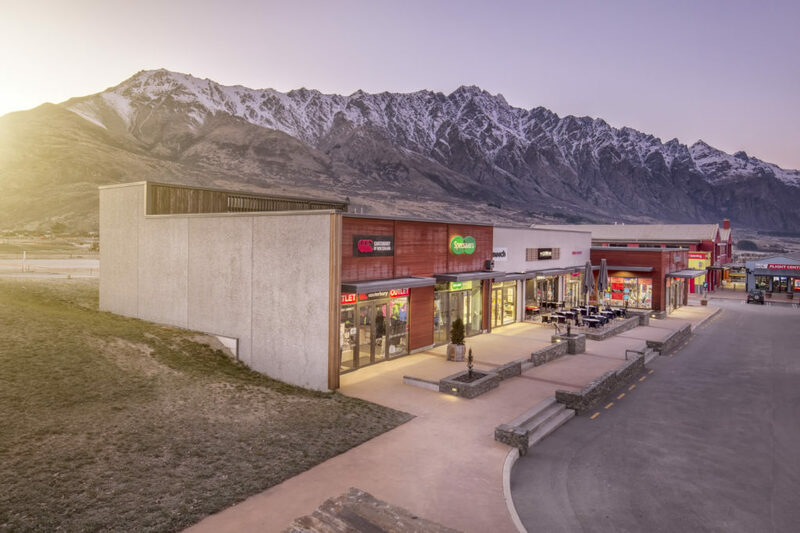 RCP has provided comprehensive project management services for the retail development at Remarkables Park. 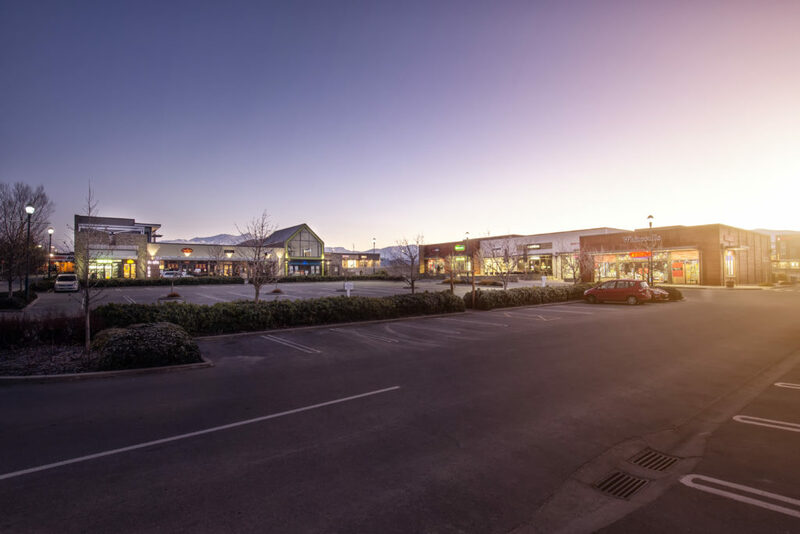 Our role has included the provision of strategic input throughout all design phases, working with Council on staged consents as well as construction and delivery management within the operational centre. 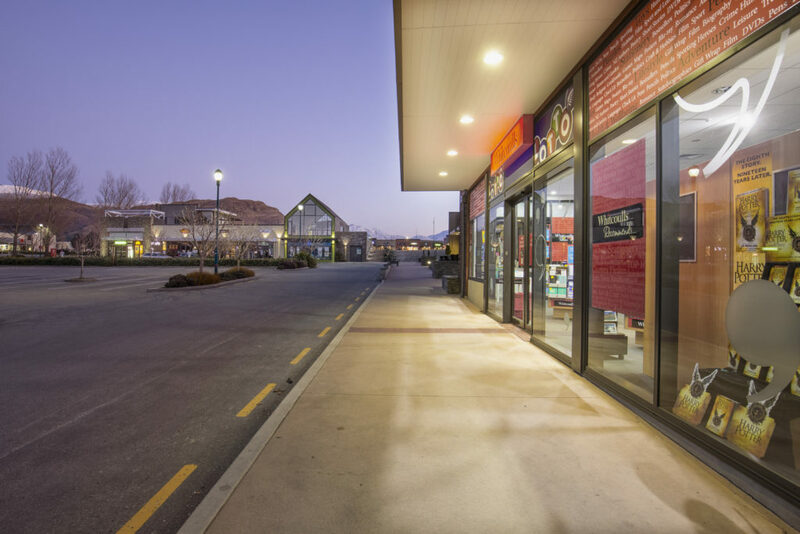 The site works included earthworks, roading and car-parking facilities, in and above ground infrastructure, along with both hard and soft landscaping post construction. 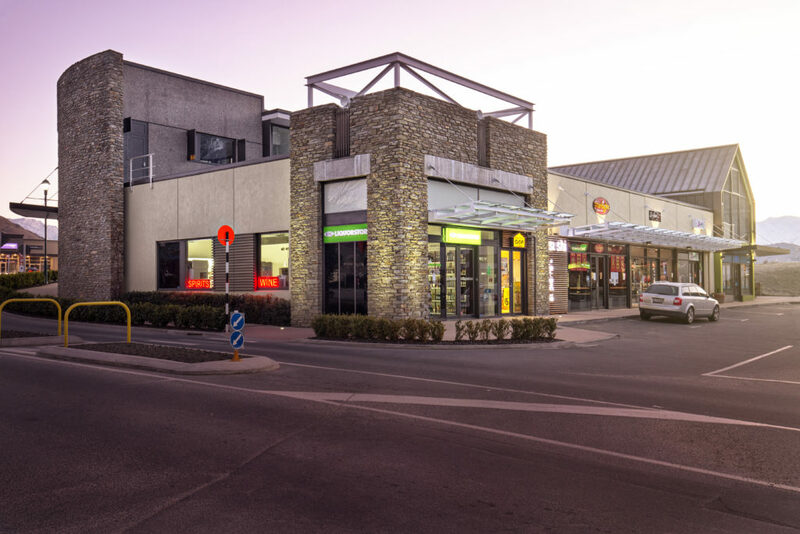 RCP was also engaged to provide full tenancy coordination services for the 18 tenants including retail and service providers and commercial offices.